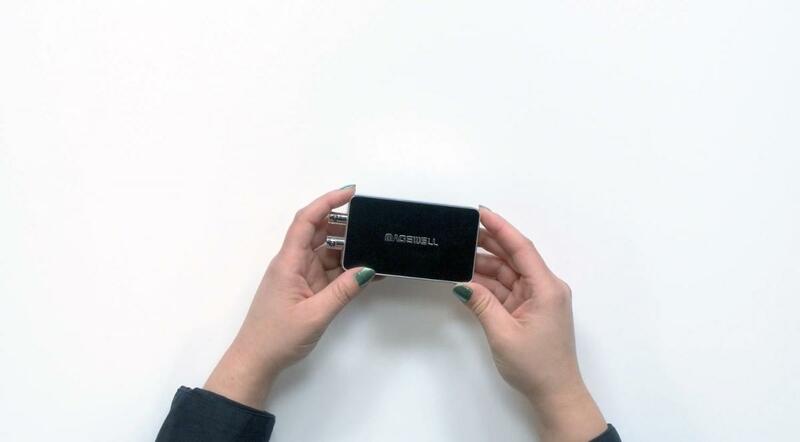 In today’s unboxing we bring you the Magewell USB Capture Plus device. This unit easily allows you to expand your workflow by converting SDI Signals into a USB 3, making it easy to stream or record an SDI signal from a computer without an SDI Input. Below is a quick rundown of our first impressions on the product, and what to expect in the box. 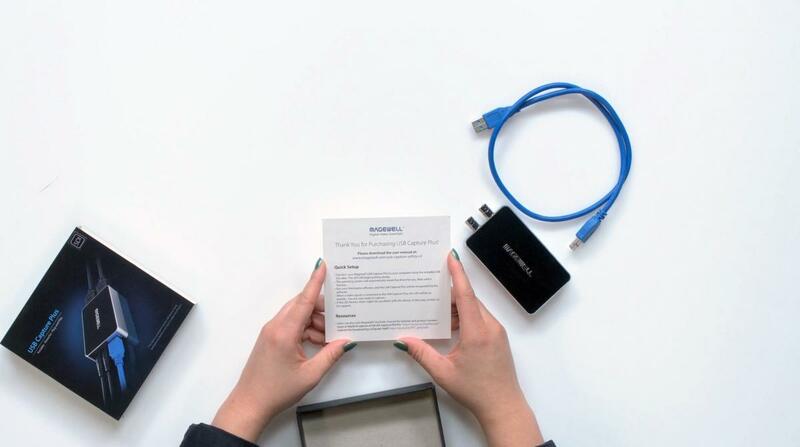 The USB Capture Plus is a light, small device, making it easy to bring with you in a backpack or small bag, so you don’t have to worry about it taking up too much space. It has a scaler built in, which scales up to 2k for recording or streaming. The USB Capture Plus has not only an SDI In and a USB 3.0 out, but it also has a SDI loop-through, which can be used for additional monitoring. There is also a 3.5mm audio I/O. 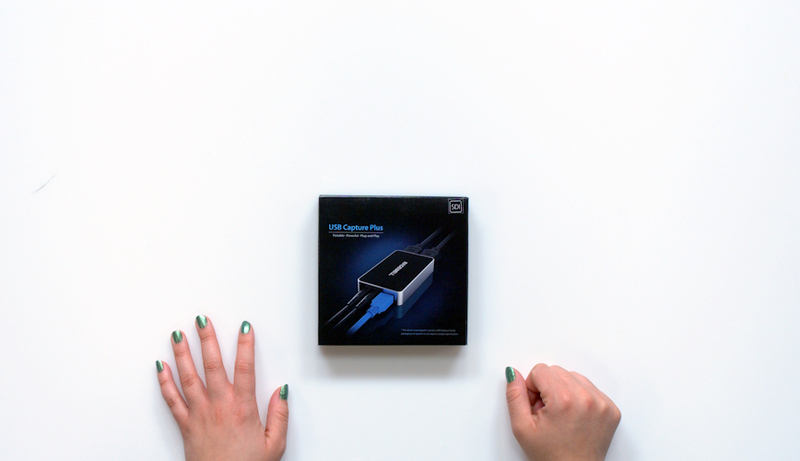 With options such as mirroring and flipping, cropping, scaling, de-interlacing, frame rate conversions, and volume controls, the USB Capture device gives you control over your signal before it hits your stream or record on your computer - which can be a great problem-solver depending on your workflow.